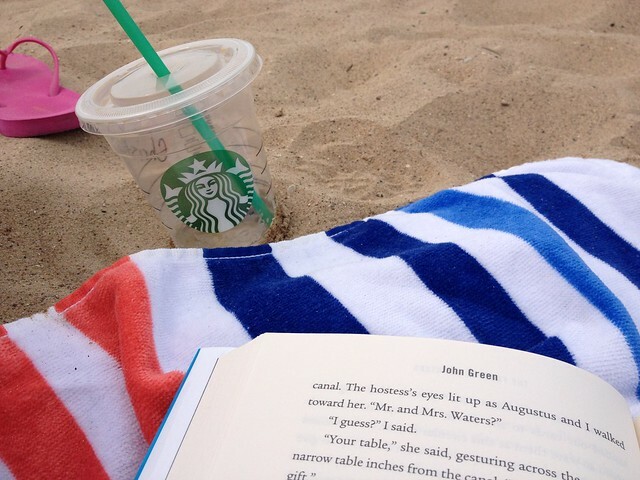 There are different kinds of summer reading. Whether you're settling in on the back porch with a classic you always meant to read, or lazing at the beach with a Nicholas Sparks novel, it's hard to beat summer reading. I usually tend towards overly serious literary fiction & lots of memoirs & non-fiction. But this summer I've been devouring one novel after another. Specifically some of the great Young Adult fiction that has been coming out lately. There's something so restoring about sitting out in the sunshine & getting lost in a really good novel. As for summer reading, I am going the audio book route. Loving The Help, and the Stephanie Plum series by Janet Evanovich! Hope to read more of Kate Dicamillo's books. Loved The Magician's Elephant which I read a couple of weeks ago. I may reread The Mitford series because each book is like a delightful visit with friends. Hi Christy and Jenny! Your mom told me to come over and check you two out. I am weighing in on Mitford. Love the books! I wish Jan would write more of them. I even made a trip to Mitford (Blowing Rock) a few year's back and parked right beside Lord's Chapel. Alas, Father Tim never came out. I've read a few Nicholas Sparks novels but couldn't quite connect with him.